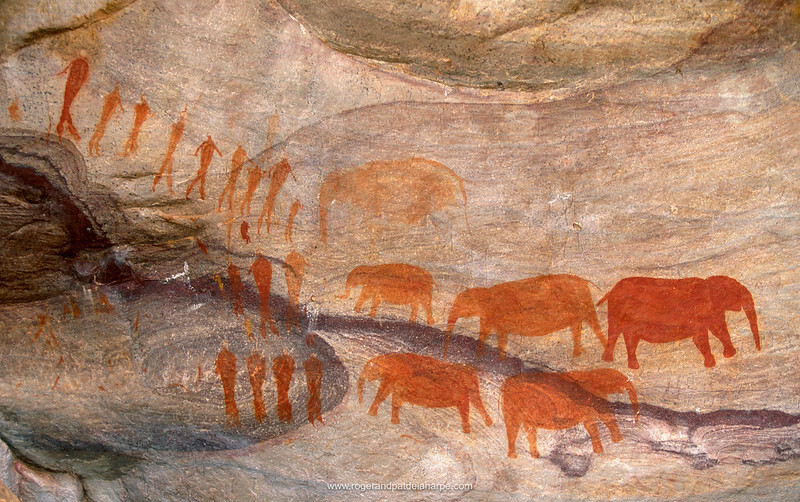 San (Bushman) rock art. Cederberg Wilderness Area. Western Cape. South Africa.